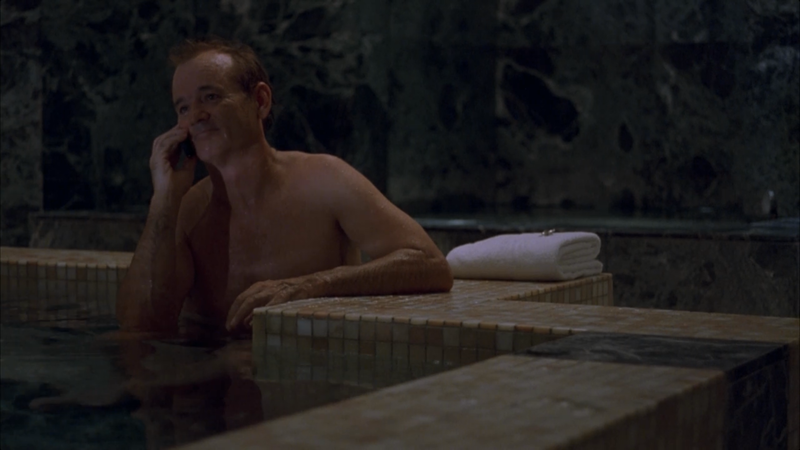 All of these Lost in Translation posts I’ve been reading this week really make me want to re-watch this. You should! It’s a movie that just keeps getting better and better every time I see it. I couldn’t agree more. It’s probably my favorite film. That really is a great scene, and I love what you had to say about it. That’s Bob’s life, all right.